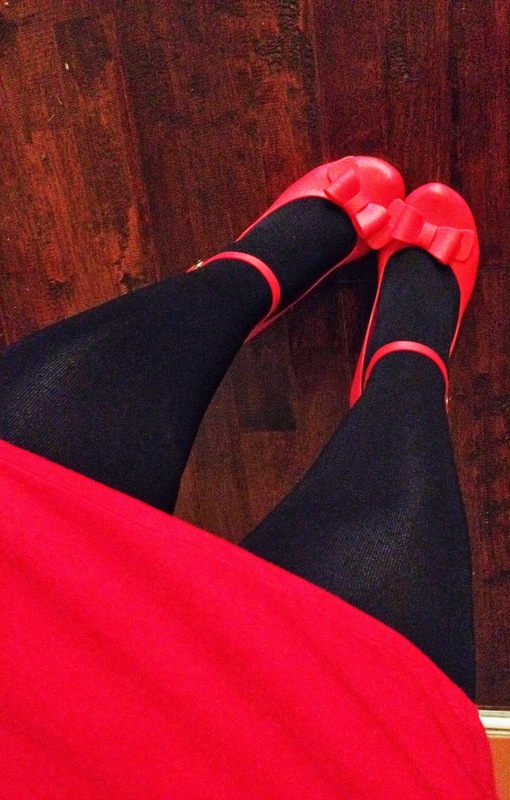 While my new red shoes are not magic enough to whisk me home.. They are however absolutely lovely and i just had to share them. 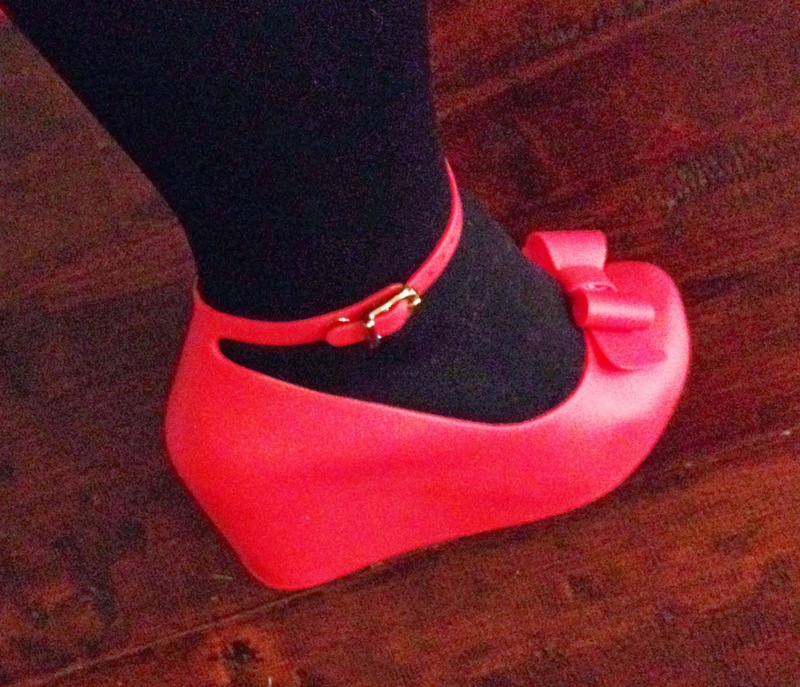 When these gorgeous baby's arrived in my Modcloth order last week, i may have squealed. Today i was feeling a little flat and sore so i decided that i would wear my new shoes. They are so comfortable and just cute as a button. The colour is a wonderfully bright Matt Red,. Made from a super soft plastic and fabric lined they are very soft on the foot, but are super stable. No feeling like you are going to fall out of your shoes. I ordered these in my usual size a Aus 7 / eu 38 and the fit is perfect. 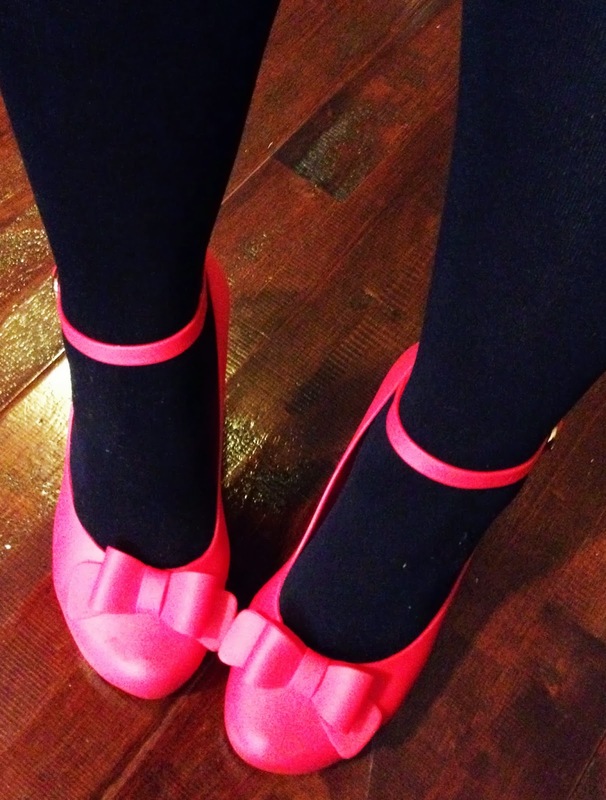 I got them from Modcloth but they are from Mel Shoes UK. 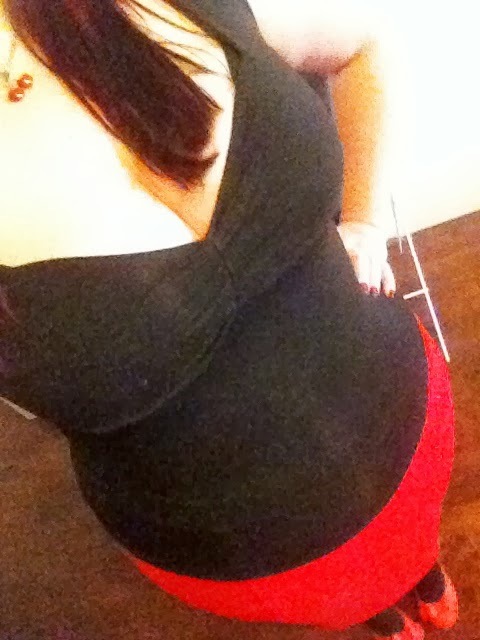 I paired them with my red pencil skirt, Black stockings and black top. those heels are very cute! they go well with your outfit! Ohh, those shoes are magnificent!